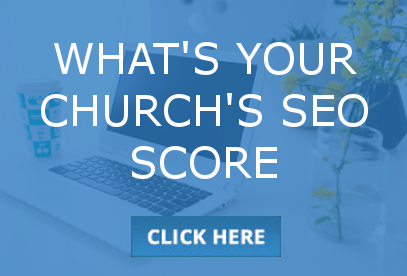 Your Church Google Quality Score matters, although most churches didn’t build their websites with the aim of achieving a high Google Quality Score for important keywords. This results in many churches websites not appearing when people are searching for relevant keywords in Google. It also limits the effectiveness of paid Google Search Campaigns. 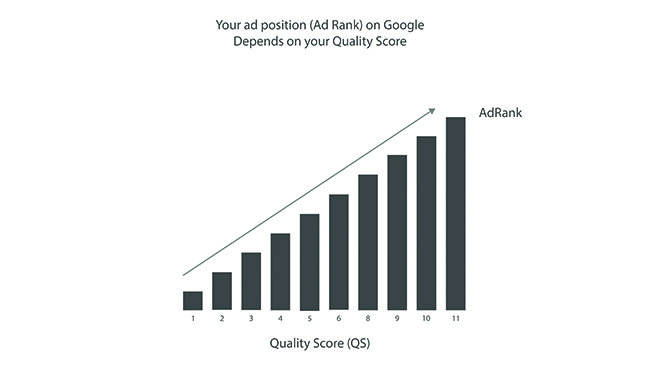 Google Quality Score is a rating system used by Google AdWords so they can determine if your ad is eligible to be shown in the sponsored section of the search results. 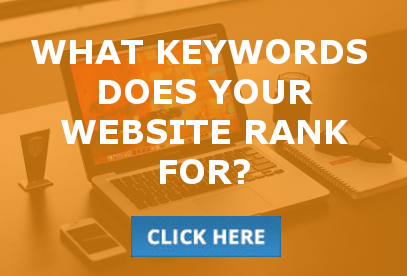 It also determines how your ad will rank compared to others who are bidding on the same keyword, so a higher Quality Score means you will outrank people who are paying the same amount for an ad. A church website should be optimized to keywords even if they aren’t planning to run Google Search Campaigns, because they need to be relevant to organic search results, as well as to paid search results. A high Google Quality Score on a paid Keyword directly equates to a highly relevant experience for organic searches. The most important keywords are related to search terms people use when they are looking for a church, a bible study, or prayer support. In addition, there are keywords that are related to church ministries that are also important. We refer to these kinds of searches as ‘Felt Needs Searches’. You can read more about Felt Needs Google Church Search Campaigns here. There are two drivers of a strong landing page: landing page design excellence and landing page relevance. 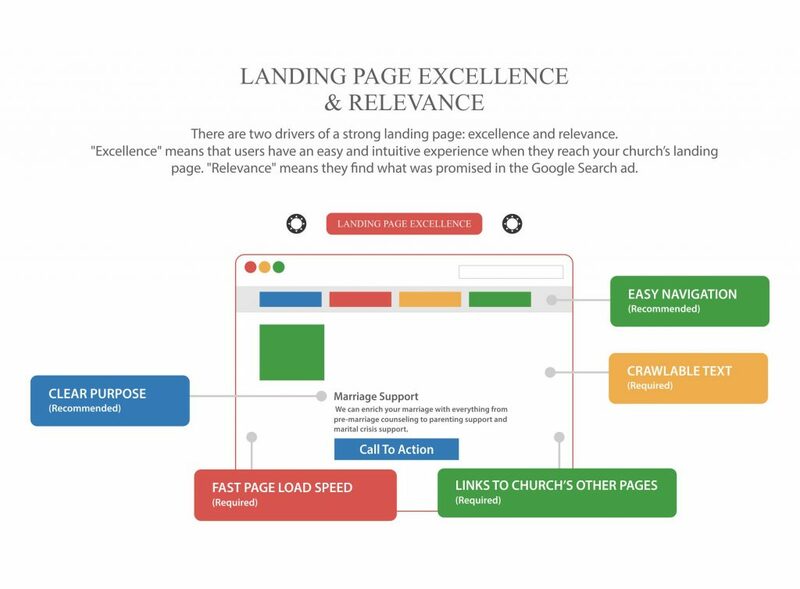 “Design excellence” means that users have an easy and intuitive experience when they reach your church’s landing page. “Relevance” means that users find what was promised in the Google Search ad. 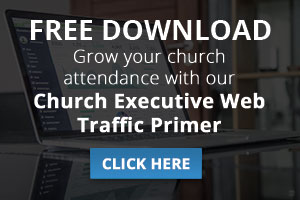 As you can see, the landing page should have a Call To Action, a Clear Purpose, Fast Page Load Speed, Links to Church’s Other Pages, Crawlable Text, and also Easy Navigation. Historical click-through-rates have a big impact on Quality Score. 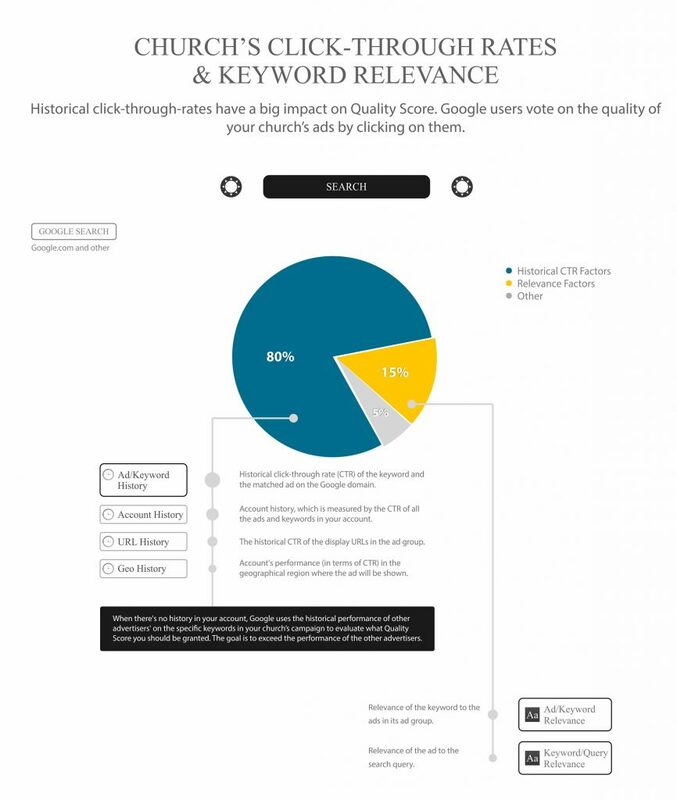 Google users are constantly voting on the quality of your church’s ads by clicking on them. The pie chart below shows that this accounts for 80% of your church’s Google Quality Score for any Keyword. Historical Click-through Rate factors include: Ad/Keyword history (which is the historical click-through rate (CTR) of the keyword and the matched ad on the Google domain), Account History (which is measured by the CTR of all the ads and keywords in your account), URL History (which is the historical CTR of the display URLs in the ad group), Geo History (which is the AdWords Account’s performance, in terms of CTR, in the geographical region where the ad is placed. When there’s no history in your AdWords Account, Google uses the historical performance of other advertisers’ on the specific keywords that are in your church’s campaign to evaluate what Quality Score you get. Therefore, the goal is to exceed the performance of the other advertisers. Relevance also plays into your Google Quality Score. Ad/Keyword Relevance is the relevance of the keyword to the ads in its ad group. Keyword/Query Relevance is the relevance of the ad to the search query. The pie chart below shows that this accounts for 15% of your church’s Google Quality Score for any Keyword. What Do Church Google Quality Scores Mean? 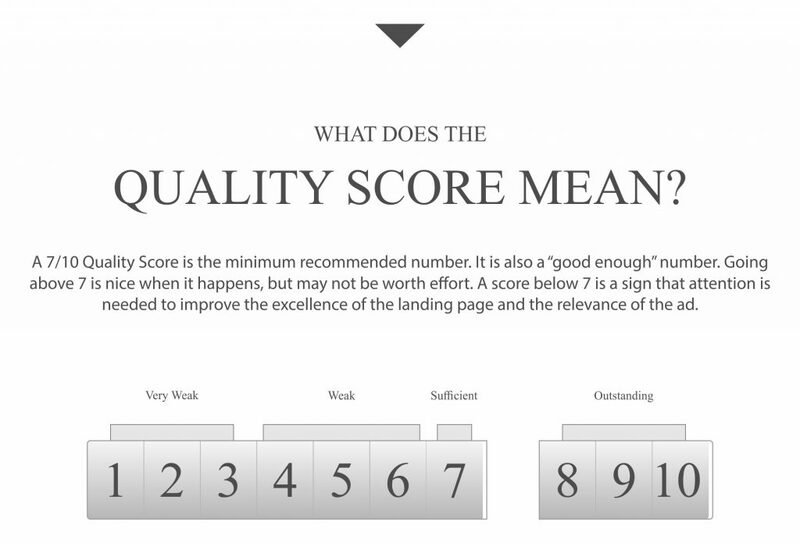 A 7/10 Quality Score is the minimum recommended number, but it is also a “good enough” number. Going above 7 is nice when it happens, but it also may not be worth effort. A good indicator that the landing page and also the ad relevance need improvement is a Google Quality Score below 7. A score of 1,2, or 3 is very weak, a score of 4, 5, 6 is weak, a score of 7 is sufficient, and lastly a score of 8, 9, or 10 is outstanding. All Keywords are organized into Ad Groups that correspond with the church’s ministries, but are also related to each other. 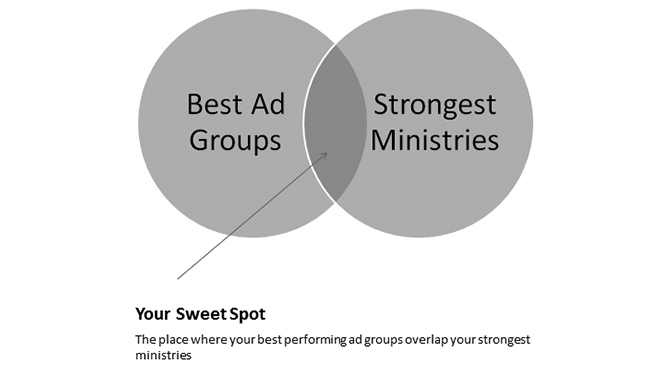 You can form your church’s Sweet Spot by seeing where your best Ad Groups overlap your strongest Ministries. A church should create a map of their website, and also match keywords to all of their content carrying pages. We have a tool that extracts a sitemap and creates a spreadsheet, which can then notate the keywords to match to each page. Give your Landing Page a Meta Description that is relevant to the Keyword and Ad in the Google Search Campaign. 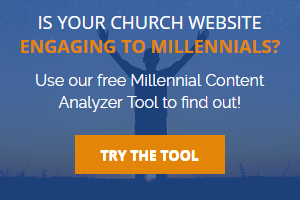 Try our new Free Church Website SEO Audit tool to analyse your website, and also to get improvement suggestions. 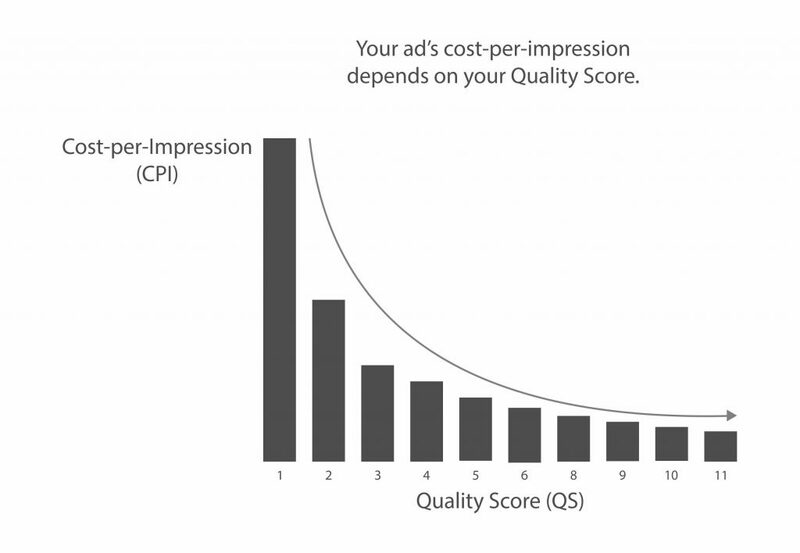 Having a low church Google quality score means that Google does not rate your ad content highly, and as a result, your ad won’t perform as well, and could even cost more. It is vital to keep your church Google quality score as high as possible so that you maximize the effectiveness of your ad. 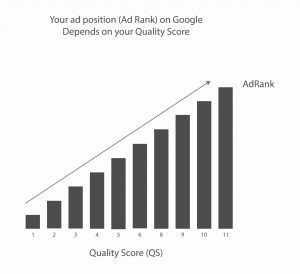 A high church Google quality score not only means that your ad will perform better, but it also means that your content is relevant to your visitors. To improve your Church Google Quality Score, maximize your exposure on Google, and as a result attract new visitors, get in touch with us to start your Google church search campaign today.